LANSA is an international research partnership investigating how agriculture and agri-food systems can be better designed to advance nutrition, focusing on policies, interventions and strategies that can improve nutritional status in South Asia. COAM have been active in Bamyan province since 2010, working to protect Afghanistan’s natural heritage, support local communities and improve livelihoods through community-based natural resource management, ecosystem-based adaptation to climate change, gender equality and sustainable livelihoods programmes. ECOA conducted a research project in collaboration with UN Environment and SOAS London throughout 2016-2017 in the Shah Foladi Protected Area. Explore the fundamental, underlying and immediate determinants of nutrition particularly for women, girls and children under five years of age, and the potential of agriculture to address malnutrition. Understand the cultural and social enablers and inhibitors that influence dietary diversity to improve and create sustainable livelihoods, raise awareness on gender inequality, and address poverty alleviation. Research and investigate the linkages between climate change, biodiversity, agricultural systems, livelihoods and nutrition. Raise awareness and develop the capacity of local communities on environmental issues through active dissemination of knowledge and findings, workshops and publications. Afghanistan has long been known for its rich crop genetic biodiversity but many families choose high-yield, high-risk monocropping as a form of agriculture. 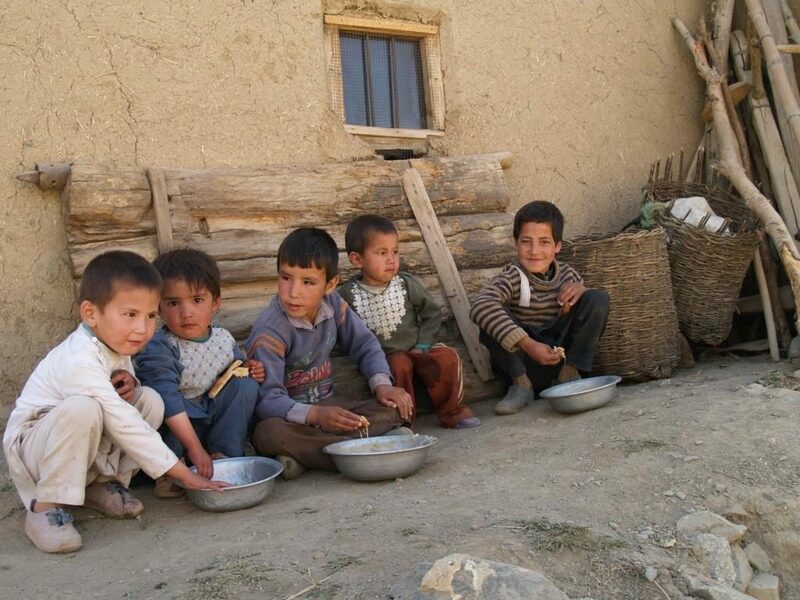 Wheat and potatoes are the predominant crops grown and consumed in Bamyan, while sheep and cow meat, though scarce, make up the rest of the diet. Women’s involvement in agriculture, natural resource management and decision-making capabilities are key components influencing nutrition, as are the severe environmental determinants. Long, harsh winters limit market access and make crop diversification and growing vegetables difficult. 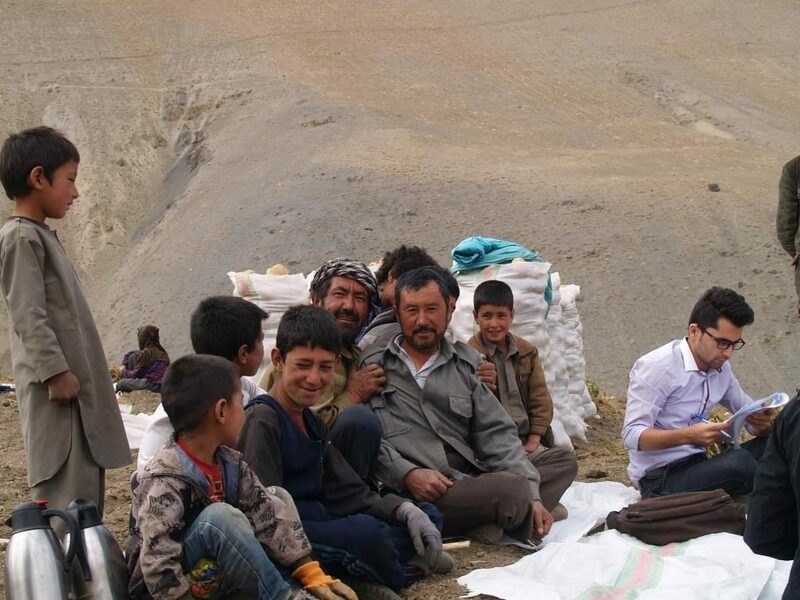 Understanding traditional farming practices and the environmental factors and impacts of climate change on local agro-biodiversity and farming systems is key to improving food and nutritional status and building resilience among the rural mountain communities in Bamyan, Afghanistan.